10th St. to Isabella St. Many options for this 3,000 sq. ft. space, convert to a single family home or a multi family. Building currently used as offices. 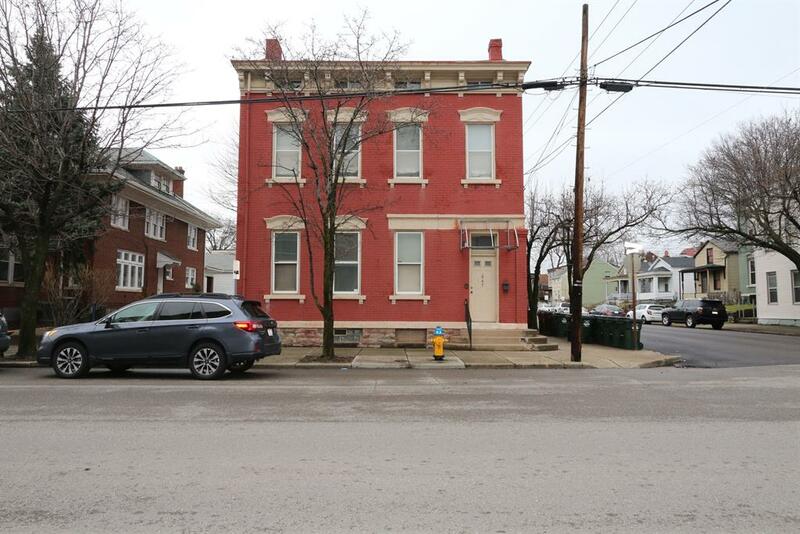 Located a few blocks from the AA corridor, minutes to downtown Cincinnati. NOTE: This property was sold on 5/10/2018 and is no longer available. The details listed below are believed accurate to the date of the sale and are subject to change.